The following resources may be used by media outlets when reporting on the SI redefinition. Videos should be credited to NIST. Photos should include the appropriate credit. 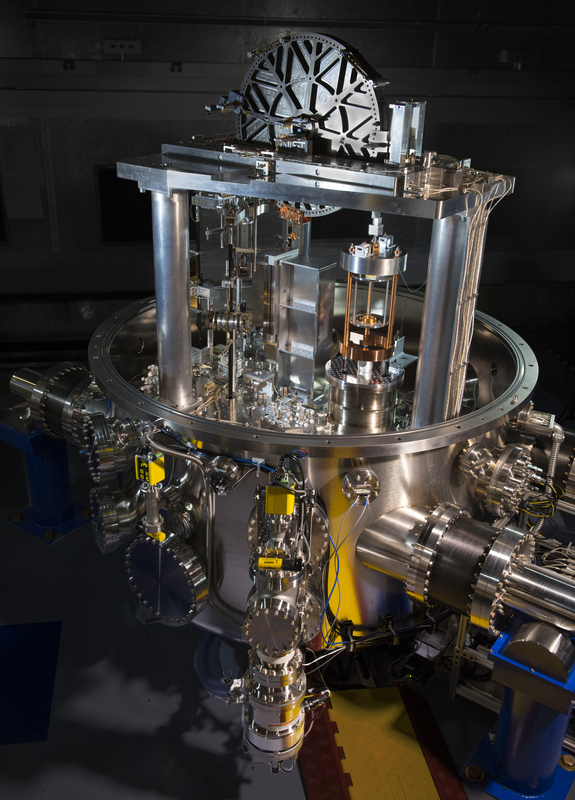 After decades of groundbreaking laboratory work, the world’s scientific and technical community is about to redefine four of the seven base units for the International System of Units (SI). A vote to adopt the change is slated for November 16, 2018, at Versailles, France. 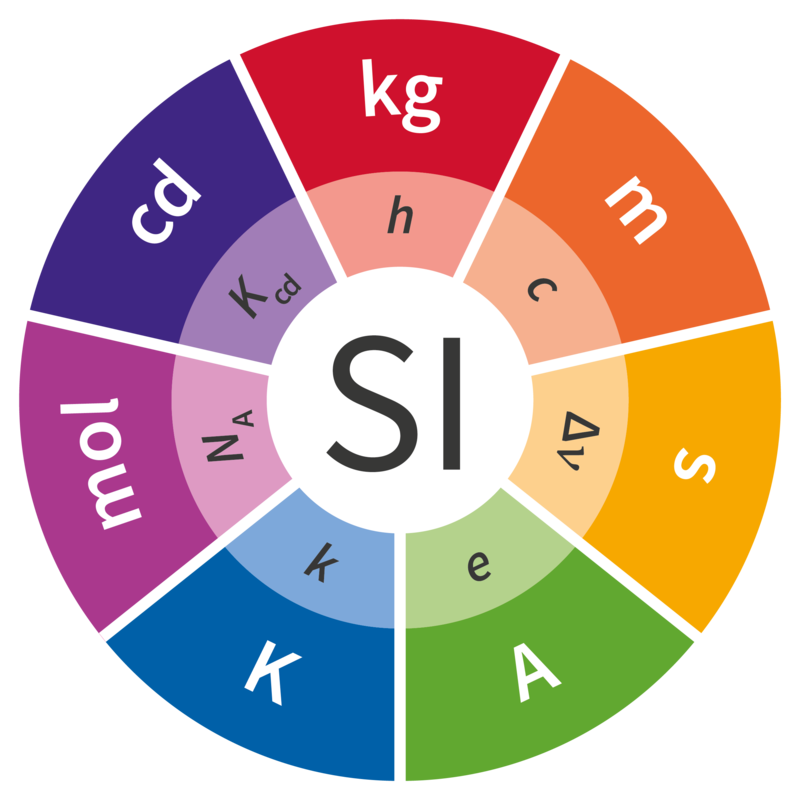 An affirmative vote would mean the kilogram (mass), kelvin (temperature), ampere (electric current) and mole (amount of substance) would be determined by fundamental constants of nature rather than by physical objects. This historic change will be the largest single shift in international measurement since the Treaty of the Meter was signed in 1875. Scientists expect this change will spur technological innovation and lower the cost of many high-tech manufacturing processes. In English. Watch this video on YouTube. The video above was produced by the National Institute of Standards and Technology. In the latest “NIST in 90” video, physicist Darine Haddad uses a cup of coffee and sugar cubes to explain the significance of Planck’s constant. 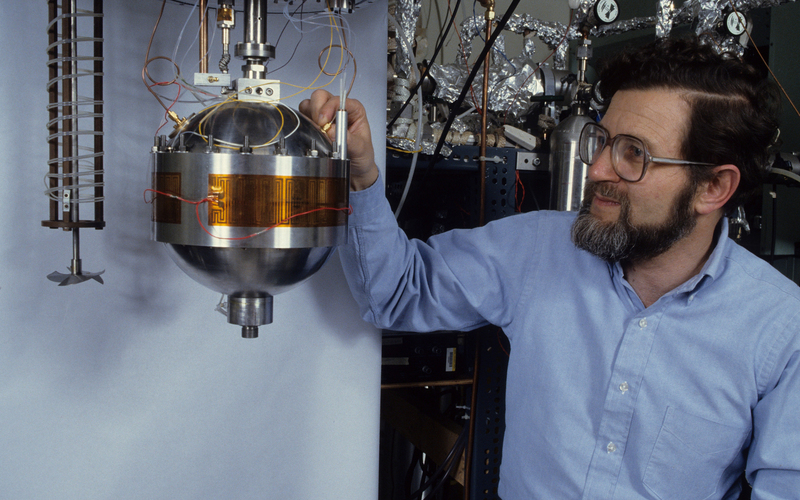 Michael Moldover and an acoustic resonator he and his colleagues developed for making some of the world's most accurate measurements of the Boltzmann constant. Read more about Mike's work in this blog post. 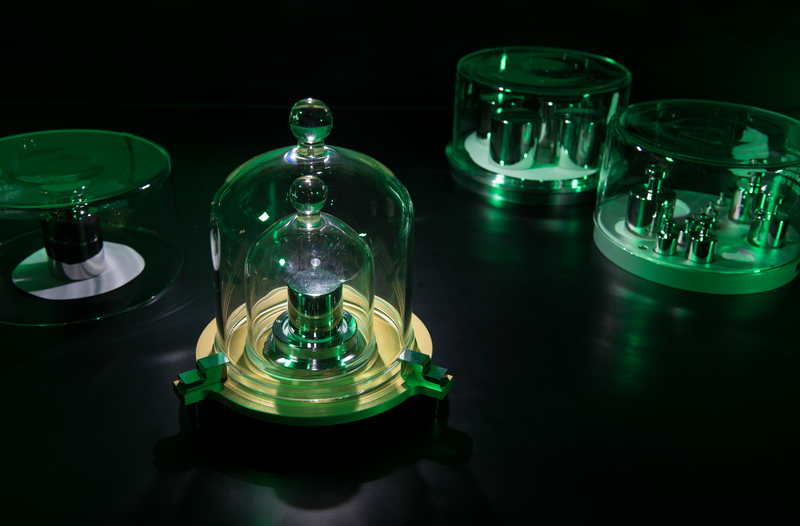 The NIST-4 watt balance has measured Planck's constant to within 34 parts per billion, demonstrating that the high-tech scale is accurate enough to assist with 2018's planned redefinition of the kilogram. 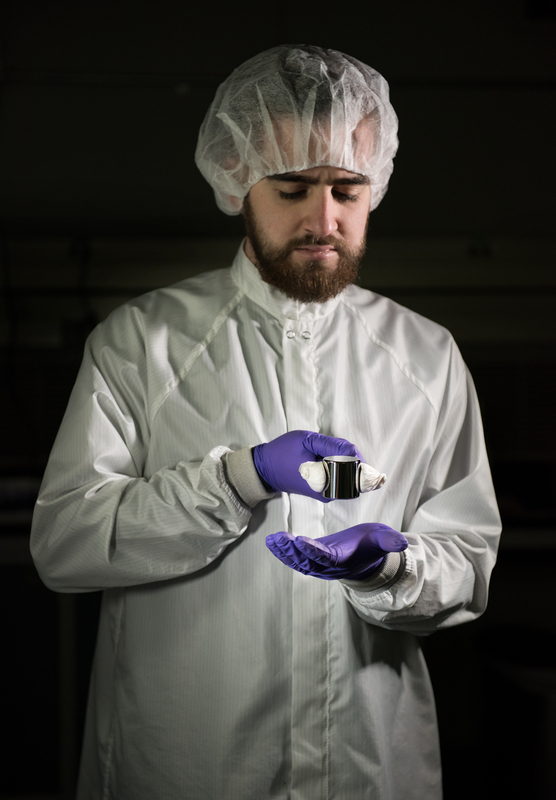 NIST's Eddie Mulhern holding K92, one of the agency's kilogram masses. 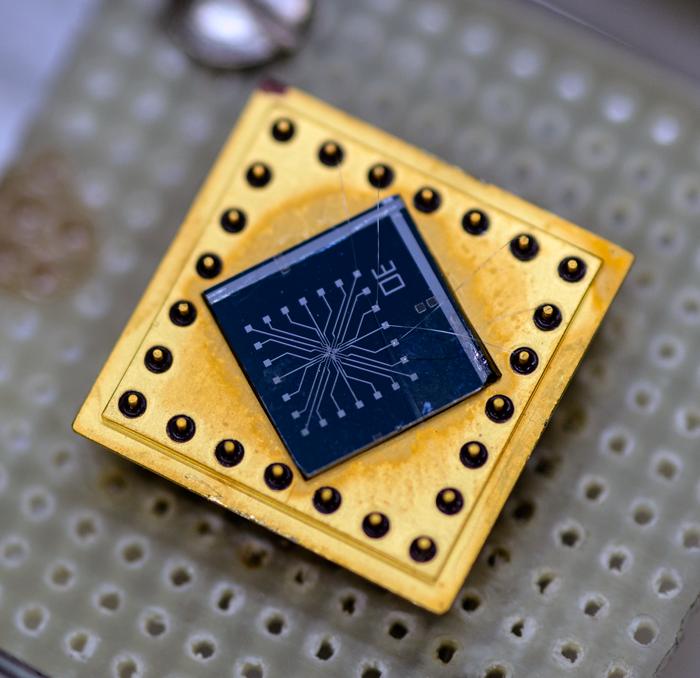 Single-electron transport (SET) chip that could be used to count electrons in a redefined ampere. Download the image files for this logo. Looking to interview someone from NIST about the SI Redefinition? Contact Jennifer Huergo (301-975-6343) or Ben Stein (301-975-2763).